You are invited to be part of the movement and join the Green Party Solomon Islands. We welcome all Solomon Islanders who care about people, the environment and stopping corruption. We especially encourage women and young people. Together we can create a better Solomon Islands for current and future generations. You can join with like-minded people, make new friends and help make a difference. 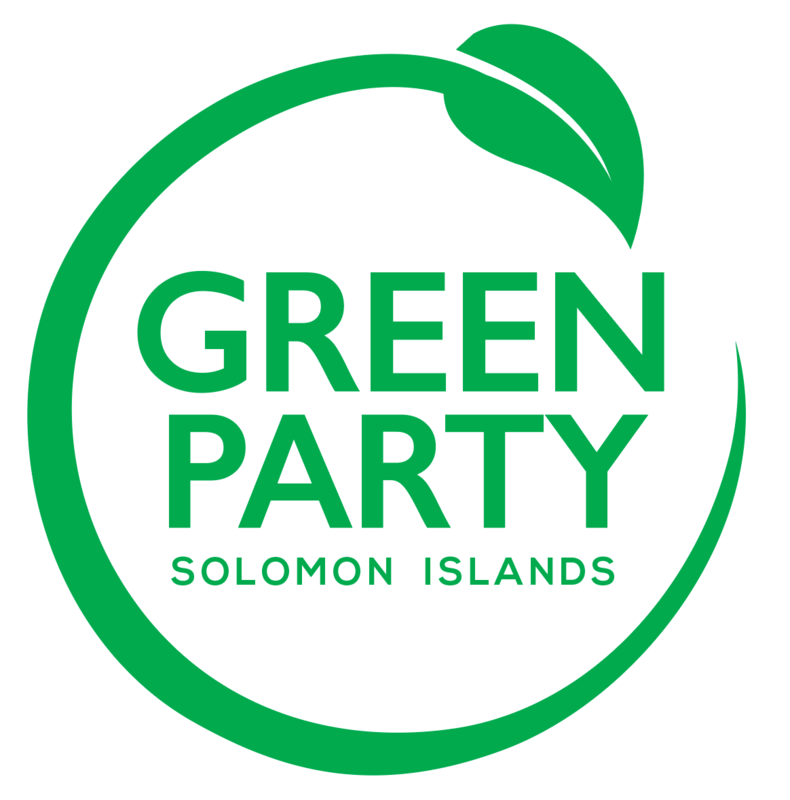 To become a member of Green Party Solomon Islands please provide your details below and we will contact you.